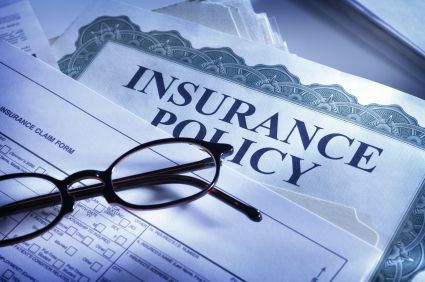 Insurance coverage disputes arise in many situations often involving analysis of some rather complicated and inter-related policy forms, the insurance application, prior dealings between the insured and the agent, disputed facts, conflicting legal precedent, all in a compressed time frame due to the underlying claims presented by or against the policyholder. Mr. Schwartz has specialized in these issues for more than 30 years, not only as an outside attorney but also as claims manager for a national insurance program. He and his seasoned associates have litigated commercial property and casualty and personal lines coverage disputes involving both first party claims and third party defense questions throughout Florida with many declaratory judgment actions or coverage defenses involving regional and national domestic insurers, excess and umbrella insurers, surplus carriers and the Lloyd's market. Our firm has been involved in some of the highest profile coverage disputes in the state, often in cases whose consequences go well beyond the particular claim giving rise to the lawsuit. We provide our clients a thoughtful, reasoned and early risk assessment with the weight of many years of experience in this often difficult area of the law.